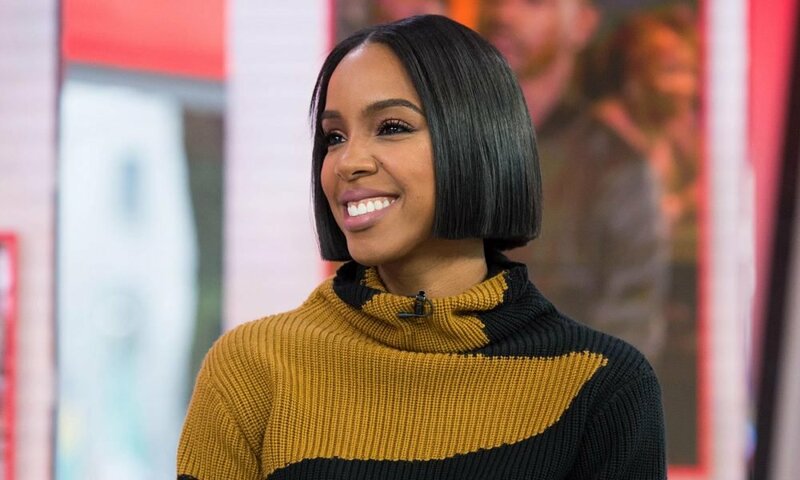 Kelly Rowland found fame as a member of the famous band, Destiny’s Child, a musical group she formed with Michelle Williams and Beyonce Knowles. Rowland developed an obsession with luxury and shopping after she made it big in the entertainment industry. The singer has an urge to spend without control when it comes to her clothing and appearance. She once traveled to Italy and Paris and blew over $30,000 in 30 minutes. 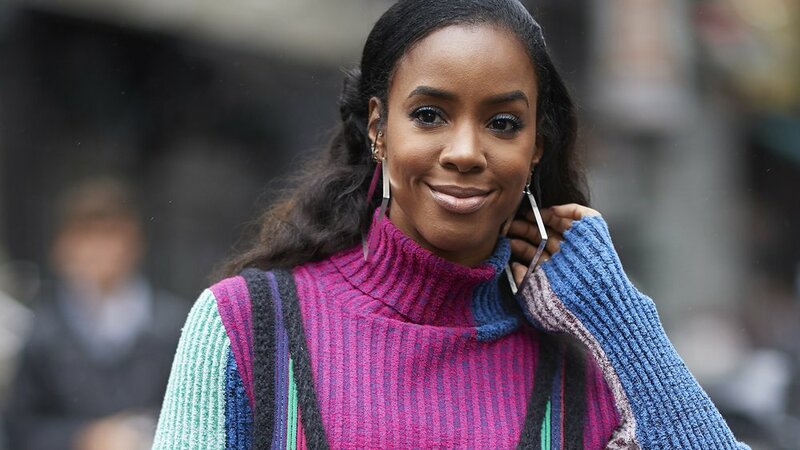 She could have spent even more at Bergdorf Goodman but she had exceeded the limit on her American Express credit card which is why she had no choice but to stop. The incident taught her lesson on managing her income, but that didn’t stop her from her usual lifestyle. The singer admitted that she often used shopping as a form of entertainment when she always ended up spending more than her budget. Rowland’s life changed with the birth of her son, Titan, a child she shares with her husband, Tim Weatherspoon. Before she had Titan, she believed that life would always be a bed of lavish roses, but she had no idea what motherhood had in stock for her. After Titan, she found herself struggling to maintain a social life while raising a child. She even had to sign up for a gym membership because she still wanted to fit in her expensive clothing after gaining a few pounds post-pregnancy.